“Everytown for Gun Safety” asks that you call for stronger gun laws now. I am no stranger to hate. 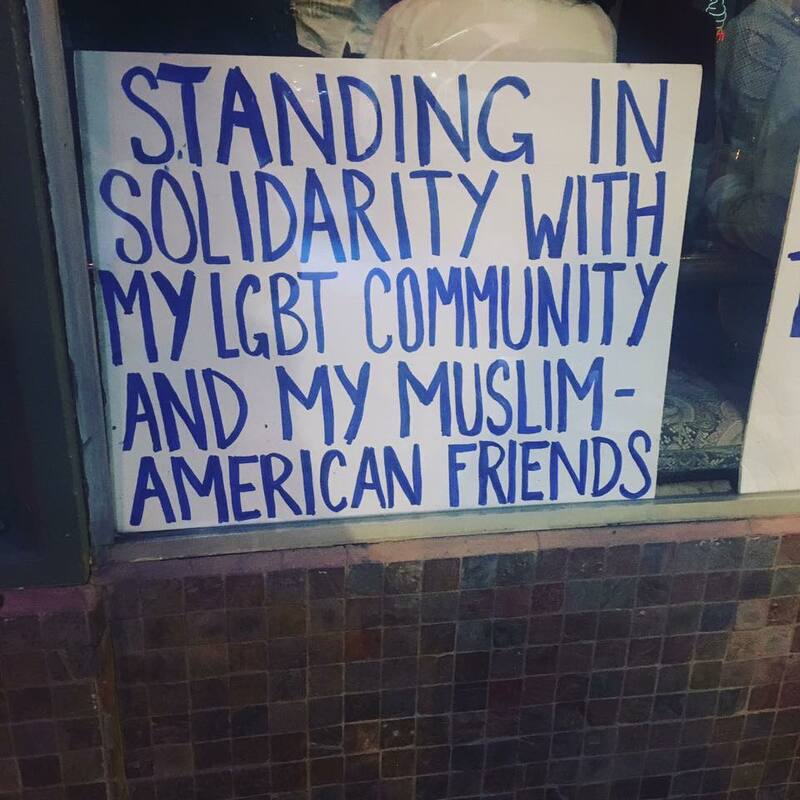 But as a member of the LGBTQ community who has celebrated our nation's great progress on equality, I never thought I would live to see anything worse than Stonewall or the arson attack on a gay bar in New Orleans. I am also no stranger to gun violence. I was shot whiile sitting iin my own front yard, twice in the chest and once in the arm. When I got news of the horrific mass shooting at Pulse Nightclub in Orlando, I was absolutely devastated. I have been to Pulse and have many friends in the community. The families of the 49 murdered and the more than 50 people injured will never be the same again, and this shooting has opened up a new level of fear — for myself, for the people I love, and for our entire community. There will always be hateful individuals who want to cause people harm for who they are or who they love. But there is no reason why those hateful individuals should be allowed to easily arm themselves. Now, Congress has the chance to act and pass legislation that would prevent people convicted of violent hate crimes from legally purchasing guns and require background checks on all gun sales. These are common-sense measures that would prevent hateful people from picking up a gun — and we need to act now to let our leaders know that we demand change. We need you to make an urgent call to your senator NOW and tell them to vote for these basic gun safety measures. The Senate could act on these measures very soon, so we need you to make your voice heard now. Tell Congress: Disarm hate. Take action now. Last summer, a group of peaceful Black churchgoers were shot while sitting in Bible study. Last fall, it was women at a Planned Parenthood clinic. And this week, it was young members of the LGBTQ community, expressing themselves freely on a night out. There will always be angry people filled with hate who want to do us harm. There will always be individuals who hate others because of the color of their skin, or their religion, or who they choose to love. But one thing we can do is make sure that these hateful people never get their hands on a dangerous weapon. I know that as a country we can do this, dear reader. America doesn't have more hateful, bigoted citizens than other developed countries. Nor do we have more individuals struggling with severe mental illnesses. And yet America has a gun murder rate 25 times the rate of other developed countries. Let's call Congress and tell them it's past time to act. Tell them to prevent hateful, dangerous people from getting guns -- for the victims of the Orlando shooting, for the LGBTQ community, and for all survivors of gun violence. Thank you for joining with me in this fight. We are all so much stronger when we stand together.